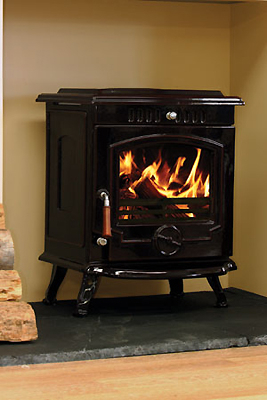 The Skellig is a mid sized stove that is available in a boiler or non boiler option. The boiler model delivers 6kw of power to the water and 2kw to the room ensuring warm rooms and warm water throughout the year. The Skellig is the prefect choice for heating your water, radiators and your home. 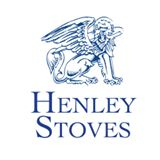 Like all Henley stoves it operates at a very high efficiency rate to heat your home.